Best View on the Lake! Beautiful Lee Lake Buildable Lot. 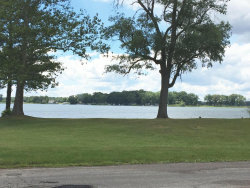 2 lots in one - lake front lot ready to build also comes with a lot across the street with a garage. Enjoy 116 acre all sports lake, great fishing.